There is no contemporary Nigerian musician who has enjoyed as much goodwill or broken as much ground for Naija music as former Mo’Hits front man and current D Kings Men strong man D’Banj. 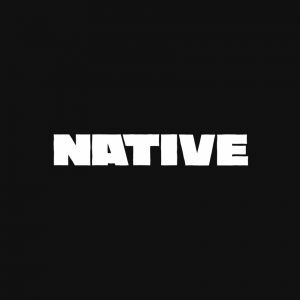 Over his 19 year career, he has managed to repeatedly reinvent himself and revolutionize Nigerian music in the process, challenging the status quo and fostering global interest in afrobeats. Which is why, even after the misstep that was the brief record deal with G.O.O.D Music and 2015’s scrapped album, it is almost ironic to have a line like “Google D’Banj” on his new song “It’s Not A Lie“. The real reason our collective good will has remained sustained is that D’Banj always, always delivers. And he delivers spectacularly, bringing on old time label mate Wande Coal and Harrysong to help him transition from afrobeats to high-life, drawing on that goodwill as he seeks to reinvent himself yet again for his new album King Don Come and the era that it will precede. All three men have something to prove and a similar history; they’ve all left the labels they began their careers with to start new ones where they have more creative and administrative freedom and perchance this is why they have so much chemistry. Harrysong, a nu-highlife veteran is the soul of the song, offering a glittery verse and an ear-worm chorus. Wande Coal’s newly acquired growl works to his advantage, giving edge to his new persona as a middle aged dandy. But D’Banj doesn’t do any changing, and he has never had to. The D’Banj mold was made to be all-purpose, charming and mysterious but most importantly malleable. He is just as innocuous in a high-life song as he is as an EDM artist. 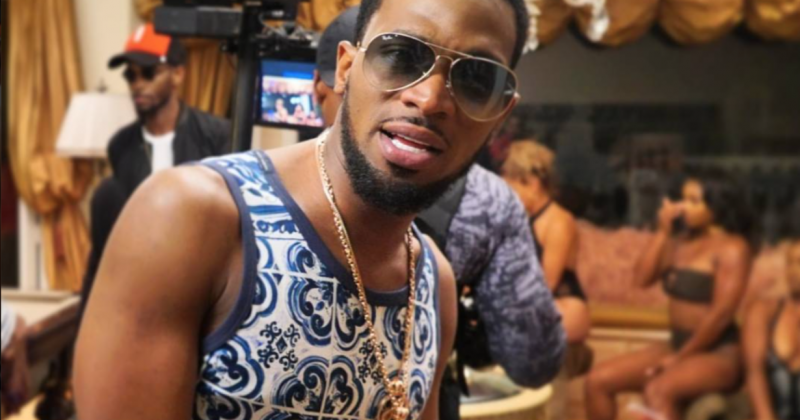 D’Banj remains unharmed by experimentation, career missteps and personal tragedy. 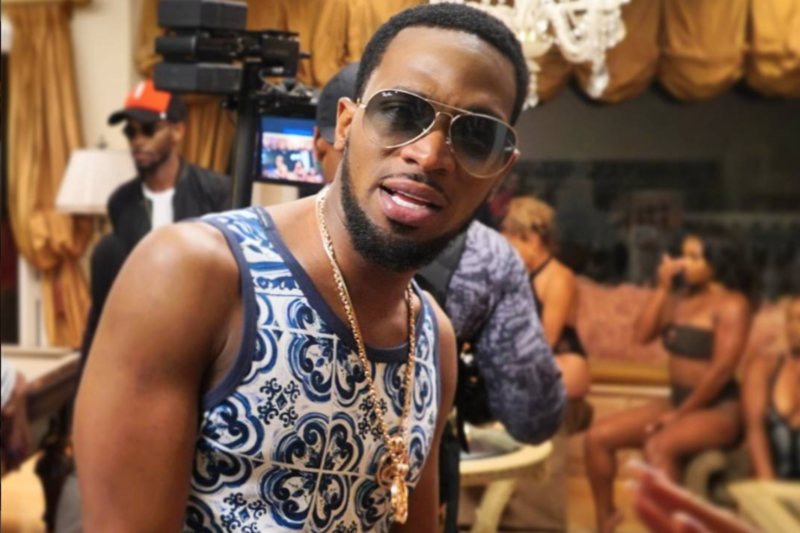 “It’s Not A Lie” is more than an experiment, it’s a declaration of D’Banj’s enduring star power.